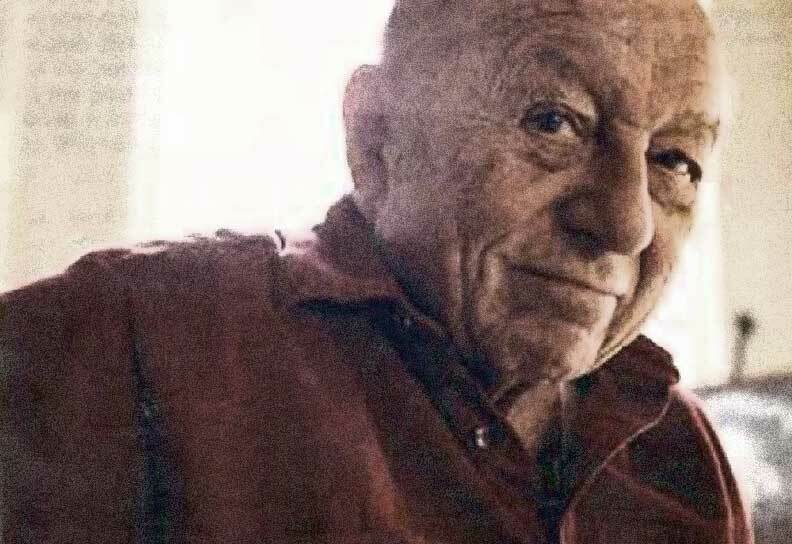 I’m saddened that Joseph Engelberger — the robot pioneer who helped invent the first American industrial robot, and a man that had a significant impact on my interest in robotics — passed away earlier this week at the age of ninety. In 2003, BusinessWeek interviewed Engelberger. The article was entitled “How Robots Lost Their Way.” Included in the story was a plea for money to build an eldercare robot that Engelberger thought could be built with then-current technologies, rented for $600 per month, operated at a cost of $1.25 per hour (compared to healthcare homeworkers who cost around $15 per hour) and developed at a cost of less than $700,000. He wanted strategic partnerships with companies that had already penetrated the marketing chain, had manufacturing experience regarding healthcare devices AND the deep pockets for the long haul of bringing the product to market and then supporting it and growing the product line. That was in 2006. After all this time, Engelberger’s eldercare vision is still a work in progress in research labs and startup companies around the world. Products are emerging but very slowly and their solutions are not as broad-based and flexible as Joe imagined. Most are single-purposed and not for home use; and none are produced by the companies Engelberger mentioned. Panasonic has a line of robotic hospital devices; Johnson & Johnson discontinued their iBot stair-climbing wheelchair; and Honda and Toyota showcase their walking research robots but don’t have any healthcare robots available for purchase. I learned a lot from my conversations with Joe. I shared his passion for the utility of the product (and not the process of developing it) and for his understanding of the value of strategic partners versus investors. He made a lot of sense to me and helped guide me in my interest in robotics. I’m very grateful and saddened that he died. If you would like to learn more about Joe, the Robotic Industries Association has posted an obituary here. Portions of this article were excerpted from an article I wrote which appeared in 2012 in IEEE Spectrum. Photo from BusinessWeek magazine, 2003.